Today is our 996th entry, and we’re excited to be approaching a 1,000. Time certainly flies when you’re having fun. 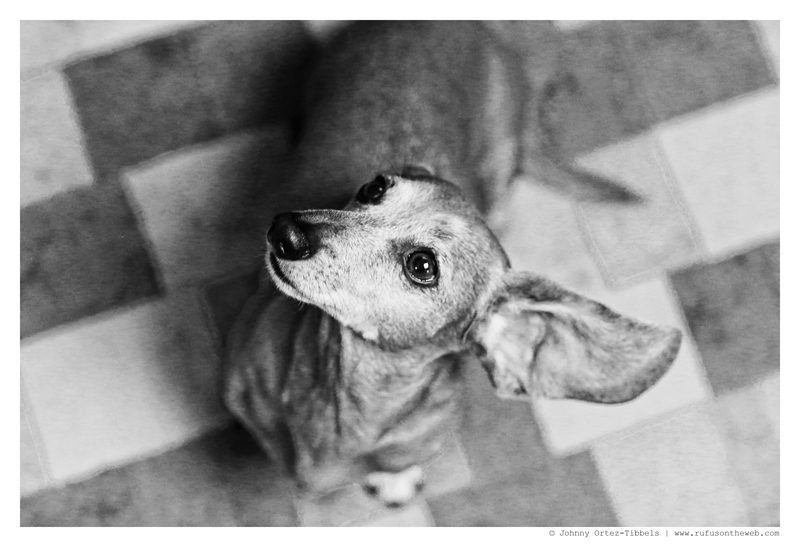 Thank you for tuning in daily for your dose of dachshunds via our original photography; we’re thrilled so many wiener dog friends both near and far continue to visit and check in with us. We love our community and consider you all friends. To celebrate the milestone, we’re releasing 10 autographed copies of our book 102 Dachshunds from the vault. The book can be yours for the special, limited-time discounted donation price point of $110 – which includes 2-day UPS shipping the USA. To make your tax-deductible donation click here. International orders will need to inquire about the shipping cost which will vary based on the final destination. This promotion is only valid through the next four days and will end promptly on Wednesday, November 12 at 11:59 pm PST. So get yours while you can. 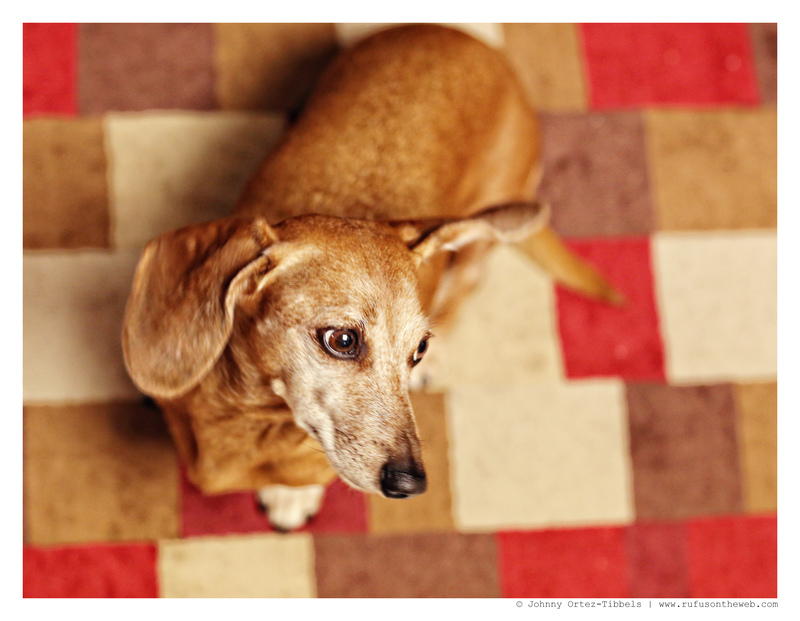 Additionally, anyone who makes a $5 (or more) donation between now and Wednesday, will get a 5×7 postcard featuring some of our original dachshund photography. We normally ask for $10 or more for these postcards, but as part of our celebration and thanks to YOU, we are reducing the price for a limited time only. To make your tax-deductible donation click here. Thanks again to all of our dachshund friends for the support. We love you all. Rufus, Emily, Lily and their humans. 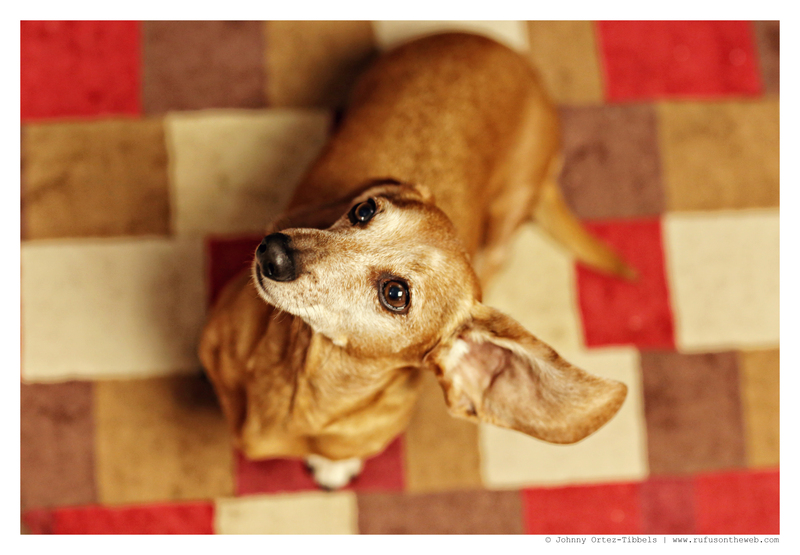 This entry was posted in 102 Dachshunds, Rufus and tagged #ADachshundsLife #HappyHounds, #dachshund, #red dachshund, #smooth dachshund, #WienerDogs #HotDogs, doxies. Bookmark the permalink.